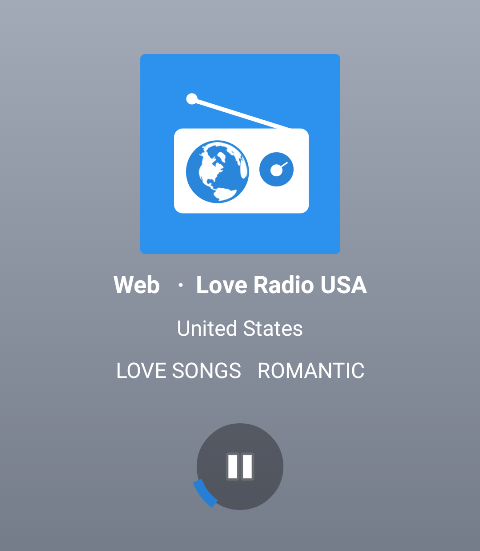 Simple Radio by Streema lives up to its name of being a simple app that allows quick and easy streaming of music from a large selection of radio stations available both locally and from abroad. It has over thousands of radio stations to choose from, which includes both AM and FM stations. It is currently available for free on Google Play with several in-app purchases to heighten further your listening experience. 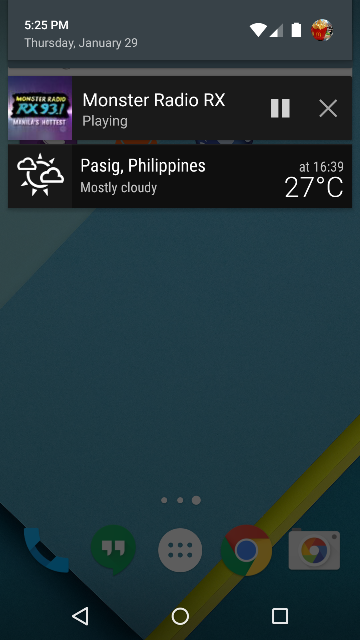 It is at version 0.2.10 and is compatible with devices that have Android 4.0 or better. Simple Radio by Streema comes with a pretty straightforward interface. Upon installation and launch, it quickly brings you to a page where you can add, remove, and manage your favorite stations. Initially, it shows a clean slate since you haven”t bookmarked the stations that you frequently like to listen to yet. 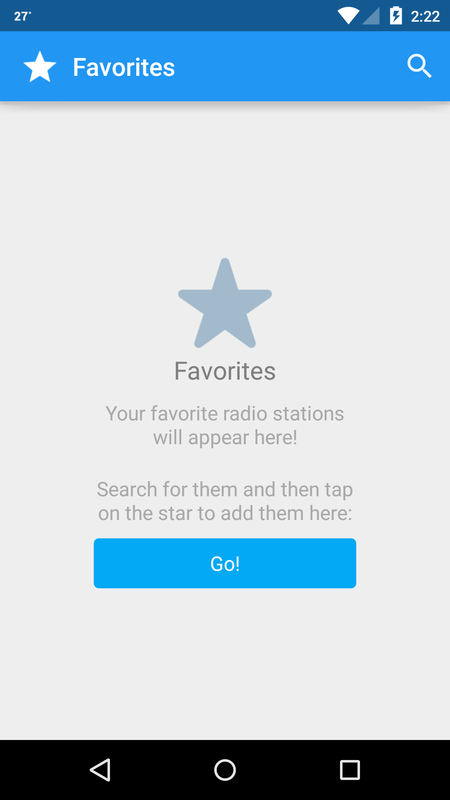 Once this page is filled, you can quickly navigate through your favorite stations and switch from one to another on a single tap on the screen. It will instantly load the station that you want best online casino to listen too and deliver music right then and there. Searching for stations is also easy because you can just type in the name, location, frequency number, or genre of the station that you want to find. It will list down the output while displaying the station logo (if available), name, location, and genre of each matching station. 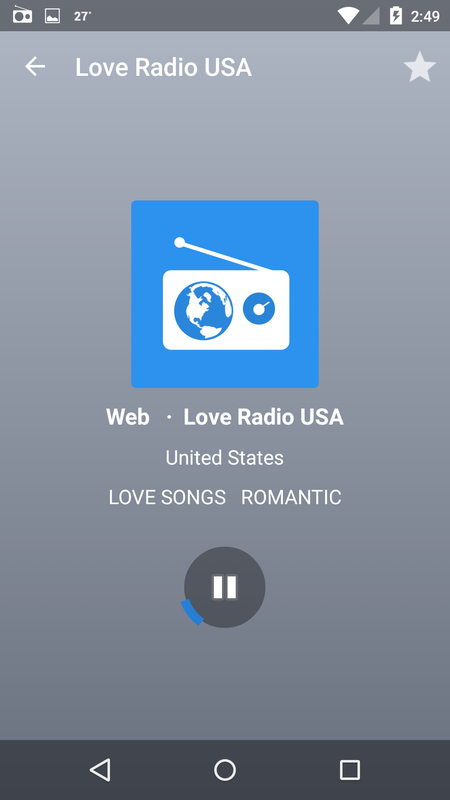 The app can stream music from any radio station you like on the background. This means that Simple Radio by Streema does not need to be active all the time to enjoy its music. Even if you switch to another app or close the interface, it will continue to stream music. You can play and pause the streaming even if the interface is closed because the app runs on the background. You can also totally close it without having to open its interface via the drop-down window on your Android device. 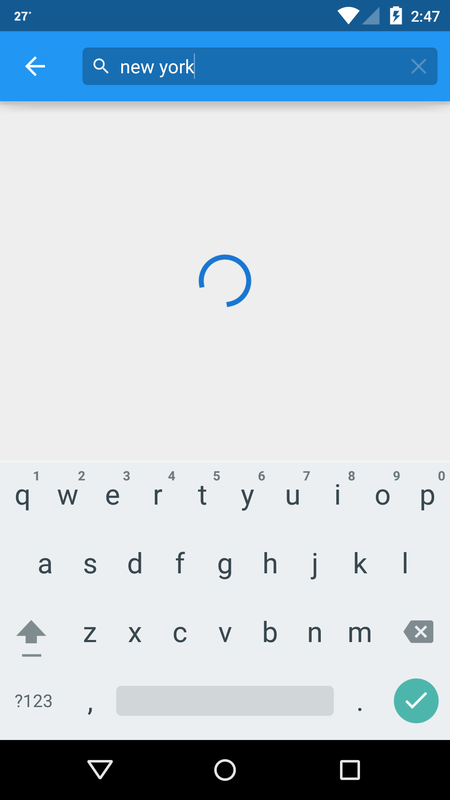 Thus, you can do other tasks on your Android device while streaming music. Simple Radio by Streema is said to have over 25,000 stations that you can choose from. These stations include AM and FM stations that have duplicated their analog signals on the Web. Thus, you can listen to almost any station even from those outside the country where you live. There are also a number of web radio stations available on the app. Additionally, you can also find municipality fire and emergency VHF scanners. Once you click on the station that you want to listen to, music starts streaming. Simple Radio by Streema delivers high quality music without any noticeable buffering or lag during playback.